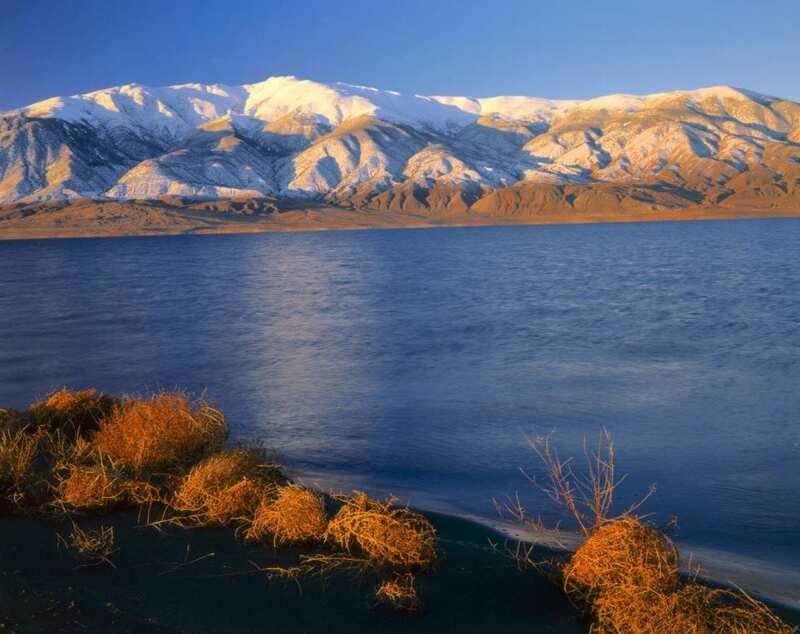 Reno, NV (Friday, Sept. 24) – Mountain snowpack and rainfall are the primary sources of water for the arid western United States, and water allocation rules determine how that water gets distributed among competing uses, including agriculture. Historically, agriculture in the West has benefited from predictable snowmelt, but under changing climate conditions, earlier melting of mountain snowpack is altering the timing of runoff, putting additional pressure on water storage and delivery infrastructure to meet the needs of agricultural water rights holders. Over the next five years, the research team will investigate: How changes in mountain snowpack affect available water; Which basins in the arid West are most at risk; The effectiveness of existing water allocation laws and regulation in managing these changes, in comparison with proposed modifications, and; How changes in available water, and laws and regulations, affect the economic well-being of various groups in society – including the sustainability of agricultural production in the arid West. DRI's Seshadri Rajagopal, Ph.D., assistant research professor of hydrometeorology, and Greg Pohll, Ph.D., research professor of hydrogeology, will be contributing their expertise in hydrologic modeling to the project. Specifically, Rajagopal and Pohll will be studying three significant watersheds throughout the arid West: the Walker in Nevada, the Verde in Arizona, and the South Platte in Colorado. "We'll be utilizing the national water model, a hydrologic model that simulates observed and forecasted streamflow over the entire continental United States, and adapting it for the study area to represent physical processes such as snowmelt, infiltration, and soil water storage," explained Rajagopal. "This data will allow economists and policy makers to understand how water supply in these watersheds changes and to study its impact on water allocation and institutions." To view this release online, please visit: http://www.dri.edu/newsroom/news-releases/5702-interdisciplinary-research-team-to-investigate-impact-of-changing-mountain-snowpack-on-agriculture-in-western-us. The Desert Research Institute (DRI) is a recognized world leader in basic and applied interdisciplinary research. Committed to scientific excellence and integrity, DRI faculty, students, and staff have developed scientific knowledge and innovative technologies in research projects around the globe. Since 1959, DRI's research has advanced scientific knowledge, supported Nevada's diversifying economy, provided science-based educational opportunities, and informed policy makers, business leaders, and community members. With campuses in Reno and Las Vegas, DRI serves as the non-profit research arm of the Nevada System of Higher Education. For more information, please visit http://www.dri.edu. ?